Herring is back, and this time, some of his friends came to the run too! 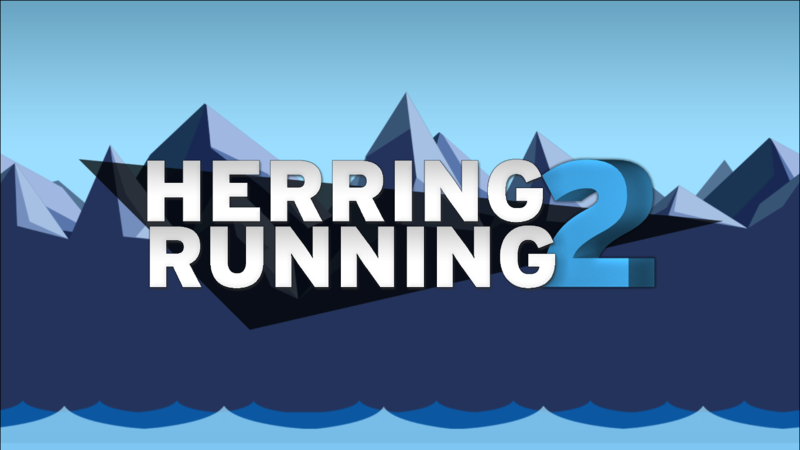 In Herring Running 2, your goal is to run for the longest time, jumping and attacking when required in order to surpass the obstacles and increase the highscore. 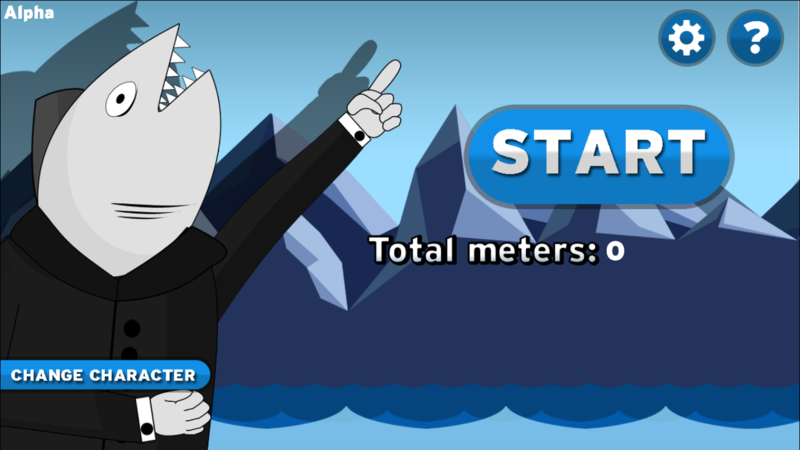 This game is an endless runner, so the farthest you go, the better! 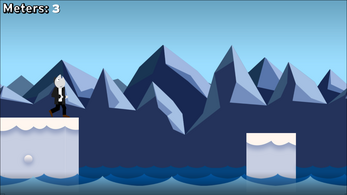 Herring: Hold to jump higher, can attack. Scott: Double jump, cannot attack.